So, you’ve decided to create your very own custom mascot, or perhaps you’re simply looking to print additional artwork onto your current mascot? This means you will need vector art - an essential aspect of creating high-quality mascot designs. It’s possible that you may be unsure about why vector art matters and maybe you don’t even know what it is. 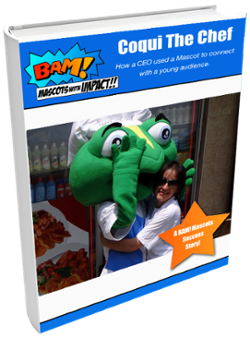 Don’t worry, BAM Mascots is here to help. We have created a short guide on everything you will need to know about vector art, and how it’s needed for your mascot design. In 2015, a new NBL (National Basketball League of Canada) team was launched in the Niagara Region. The team calls the Meridian Centre home, located in the heart of downtown St. Catherines. To come up with a team name, an online public contest was held. The name “River Lions” came from the Niagara Region's coat of arms, where the crest features a mythical beast, a River Lion. This creature symbolizes pride and strength within the community, which this team definitely lives up to. 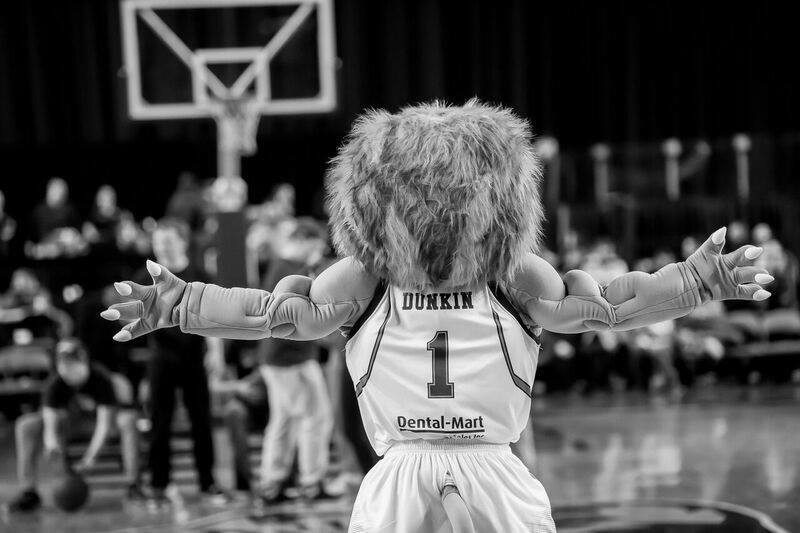 Naturally, the Niagara River Lions team wanted a fun, active mascot to engage fans at games and events.